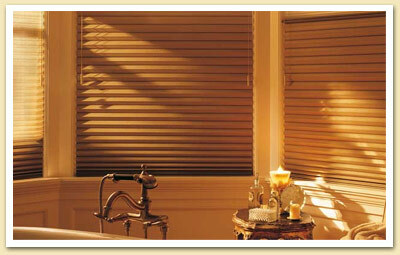 Remote Control Blinds – Window Designs, Inc. 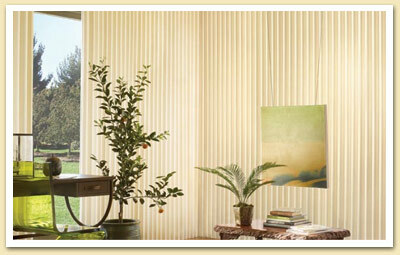 Remote Control window treatments offer the simplicity of push-button operation for your window treatments, a great addition for hard to reach locations or simple luxury. 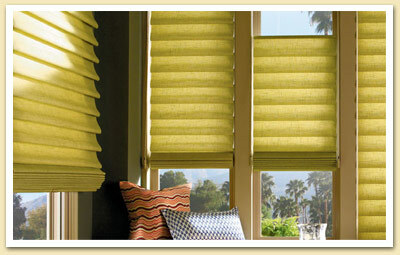 Window Designs offers a selection of motorized window coverings, all custom made to order. 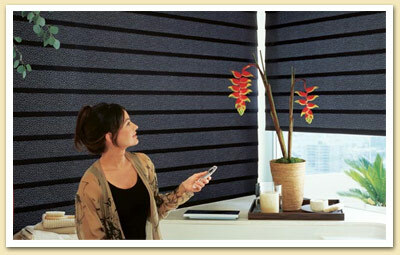 Most custom window treatments can be made with a remote control operating system – either battery operated or hardwired, depending on your situation.